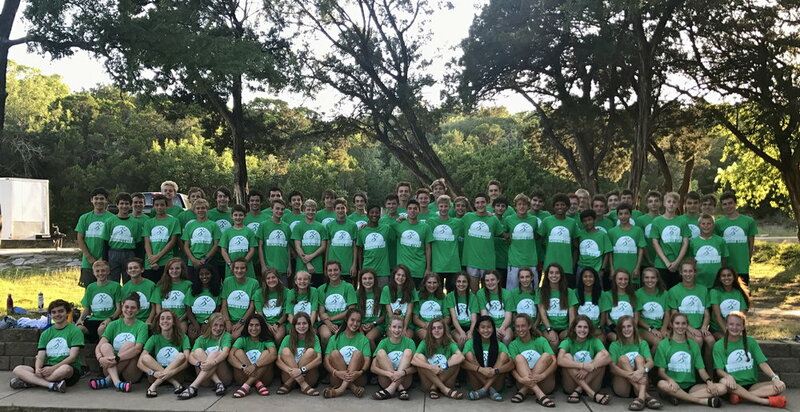 Lakeshore Running Camp — Southlake Running Co. The Lakeshore Running Camp is a great introduction into high school training and personal development. The camps take place over a three day period and consist of character building sessions, runs and information regarding training programs, and team building activities. For more information please send us a note!